I seldom talk about celebrities but if I did, it must be someone relevant and I like so much. While inside the car, going home from our short beach getaway and stuck in traffic, I happened to open my phone and check my FB Feeds. Then I shouted Oh No!!!! 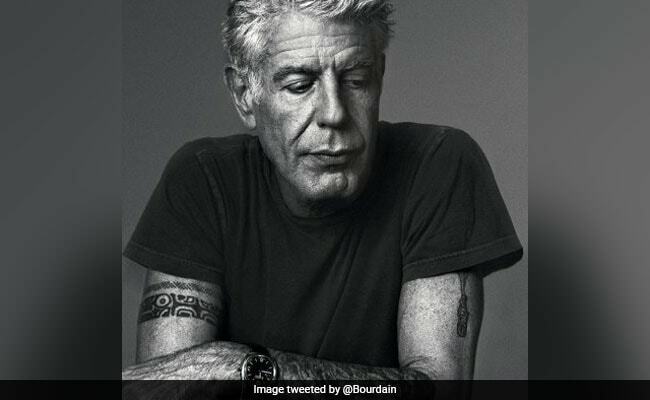 I just read that Anthony Bourdain commits suicide! I really can’t believe it. He is the person I really admire. I wish he was my father. He’s carefree aura and the way he tells a story are the reasons that I like him. It is because he is part of our household. When I was so tired of weeks of working and I wanted to breath but I can’t travel I just watched his shows and it instantly made me feel good. We even spent our whole night watching with all the food prepared infront of us. It is somehow our little way to relax and bond with the kids. It saddened me that he ended his own life due to depression because when I was down in Depression, he is also one of the reasons why I surpassed that agony. 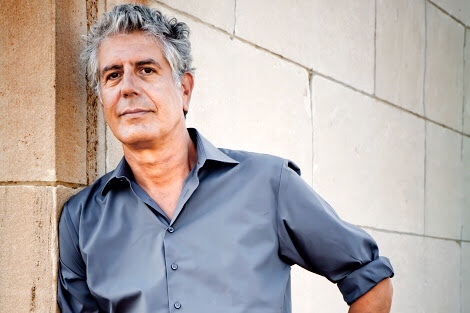 When I don’t feel like going out and continuing my life, I just asked hubby to play Anthony Bourdain’s show. We even downloaded all the episodes of his shows and I go on days watching it. It somehow made me feel good. The stories were inspiring and made me realized that life is still beautiful and there were so many places to explore. That I should go on with my life. I just feel so sad that Anthony didn’t find that reasons to go on with his life. Now that he is gone, I really don’t know what to watch anymore. We watched the episodes all over again and still it’s hard to believe that he was gone.